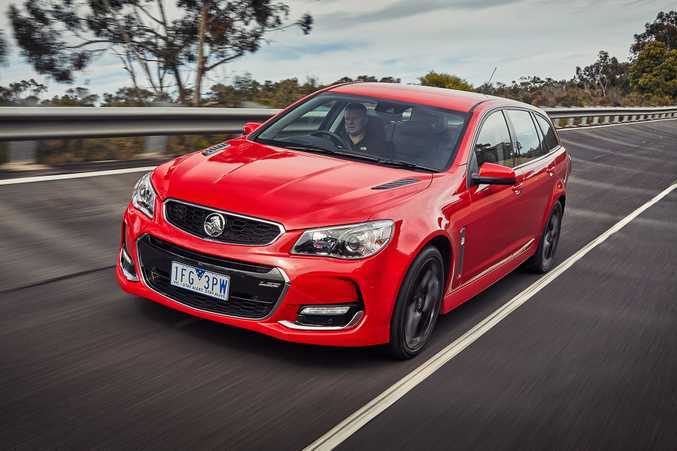 FOR almost four decades the Holden Commodore has marched to the sound of its own drum, revelled in it in fact, and hundreds of thousands of Australians, impressed with the combination of comfort and handling, have gladly hopped on for the ride. And what a ride it has been. Since the first VB Commodore rolled off the assembly line in October 1978, some 95,900 units have found a home in our hearts and with this latest model the VFII - the most powerful Commodore ever built - Holden has definitely saved the best for last. 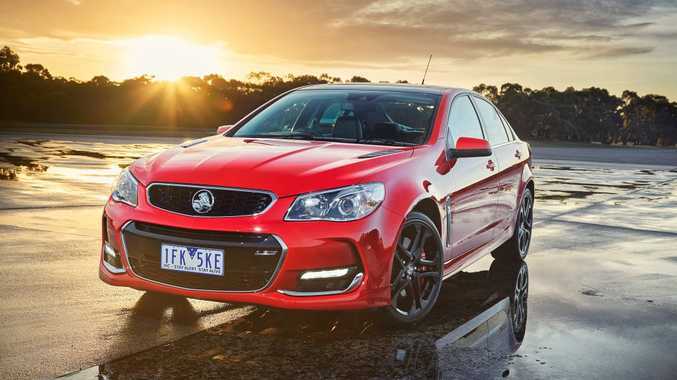 Thanks to a new 6.2 litre LS3 V8 engine, available in all VFII sports models, the new Commodore has ramped up both power and torque, now offering up 570Nm and 304kW, with improved ride comfort and superior handling. But the biggest news for the VFII V8, yes even more so than that powerful engine, is its beautifully throaty song which thanks to a Bi-modal exhaust and mechanical sound enhancer provides a lusty accompaniment for spirited driving. The interior of the VFII is unchanged but remains a prime example of space and practicality. The seats, both front and rear, are generous in dimension and rather supportive with excellent head and leg room while the instruments are modern, clear and easy to read. Materials are hardwearing but nice to touch with soft fabrics and textured highlights making it easy to forgive the odd bout of crooked stitching. There are a fair few storage options too, including a super large boot, always a boon for family travel. The excitement was palpable as we hopped into the Commodore VFII variants on launch in Adelaide this week with the picture-perfect Barossa Valley providing the ideal backdrop for a chorus line of melodic V8s. It is hard to fault this Commodore. Sure, the power available is a large part of its appeal and the sound quality doesn't hurt either but it is more than that, much more. It is about presence and nifty capability, balance and confidence around corners, it is about acceleration without hesitation, composure over bumps and an overall super awesome experience. Good sports cars, actually very good ones, have the ability to extend exceptional drivers and cushion those whose enthusiasm outshines their skills. And this new Commodore is one of those. Nowhere was this more apparent than when we slung the car around the Collingrove Hill climb - a tricky bit of driving that would have proved trickier still had it not been for the VFII V8's surefootedness and intuition which of course comes courtesy of a number of innovative performance and technological advancements. 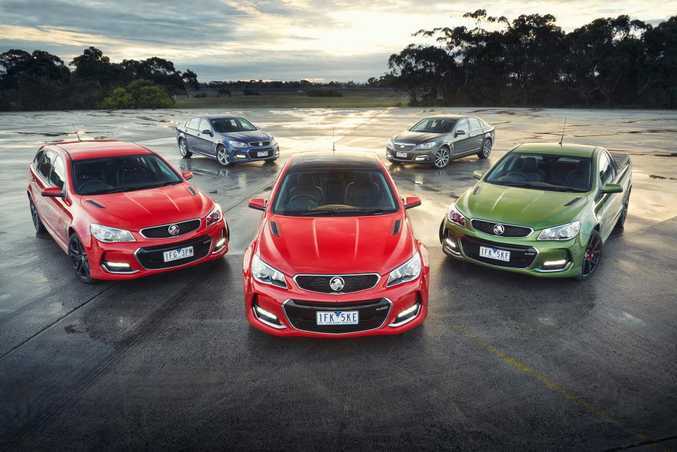 It took 250,000km of testing in a range of environments before Holden was happy to bring this Commodore to market. 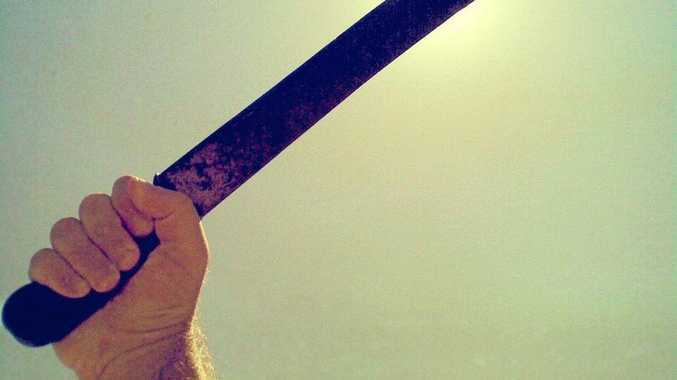 It was time well spent. LONG RANGE: Commodore VFII comes in many forms, with all V8 models available with the 6.2-litre LS3 monster. zone climate control, sat-nav, reverse camera, sports suspension and a five-star safety package including six airbags, automatic park assist, blind spot alert, reverse traffic alert and front and rear sensors. The SS-V adds 19-inch alloys, leather seats, 8-way power adjustable driver's seat, LED daytime running lights, heads-up display. The ultimate SSV Redline also gets FE3 sports suspension, competitive mode, front and rear Brembo brakes, sunroof, optional 20-inch alloys, paddle shifts, front fog lamps and a Bose premium radio. Naturally, if want power and performance, you can expect it to come at the expense of fuel economy. At 12.9l/100km for the auto and 12.6l/100km for the manual, this new V8 is a litre heavier than its predecessor but true driving enthusiasts rarely care about that. Should you buy one in October and November there is free servicing until 2020 or fixed-price servicing for life if you wait longer. This may be the last Commodore ever but the long-established rivalry remains the same - the Ford Falcon XR8 (from $52,490) will front up as the major opposition. LIKES A DRINK: With gain comes pain: V8's quoted economy is 12.9-litres with the auto, 12.6-litres manual. And good luck achieving that if you drive your Commodore as tradition dictates. Well, I don't know how practical it is to drive a thirsty V8 around town… but it certainly is a thrill so who cares about courting the good fairy. Of course it has the space, technology and safety to duty as a family car too. Softer springs and retuned dampers, a nice bi-product of the new lighter but stiffer rear anti-roll bar, offers a great ride and the V8 soundtrack can be easily switched on or off via the infotainment system. The clutch can be a bit light though - which you can get used to - but the biggest bane is the chunky A-pillars which can impede enjoyment through a set of tight corners. It is obvious that the money spent on this car was largely allocated to the ride and sound of the new engine with very little to differentiate the exterior of this VFII Commodore to the outgoing VF model. There is a new larger grille and fascia ducts to allow for improved aerodynamics as well as hood vents to release hot air and give a more aggressive appearance. Clear lens rear lights signal the changes in the back with the Sportswagons getting LED tail lights. Given its historical significance in this country, the last Commodore was always going to sell well but this VFII with its superior handling, excellent drive and sensational soundtrack definitely deserves to. What a pity that Commodore's penchant to attract so many "bogans" may prevent so many enthusiasts from enjoying its riches. Details: Five-door rear-wheel drive performance sedan. 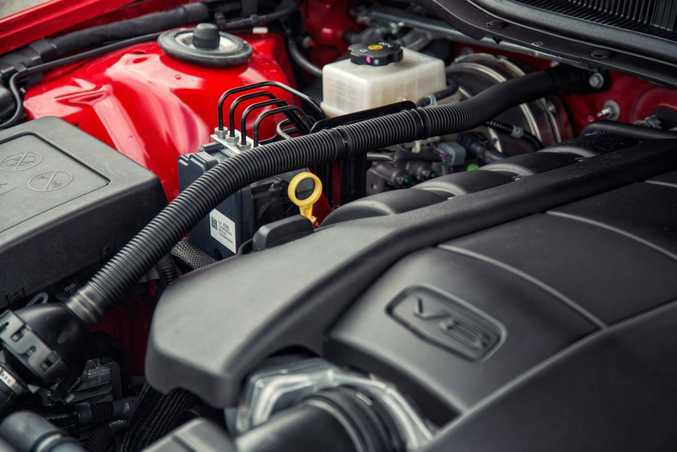 Engines: 6.2-litre LS3 V8 petrol generating maximum power of 304kW @ 6000rpm and peak torque of 570Nm @ 4400rpm.